For the first time, we’re going to be given a live-action look at Pokemon. Ryan Reynolds is taking a break from the mega-successful Deadpool movies to bring the hugely popular Pokémon franchise to the big screen for the first time in the live-action format. 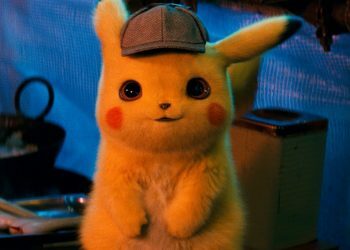 The actor is the voice of Pikachu in the upcoming Detective Pikachu, and Warner Bros. has debuted the first footage from the film via a ridiculously cute official trailer. Detective Pikachu stars Jurassic World: Fallen Kingdom star Justice Smith as 21-year-old Tim Goodman, the son of a missing detective. Pikachu is a lonely detective who has finally found a young man, Tim Goodman who can surprisingly understand him, even as rest of the world continues to hear “pika pika!” when Pikachu speaks. Just by Pikachu’s luck, Goodman’s father has gone missing, so he’s desperately in need of some detective help — it sounds like just the job for a furry, yellow, electricity-wielding Pikachu. 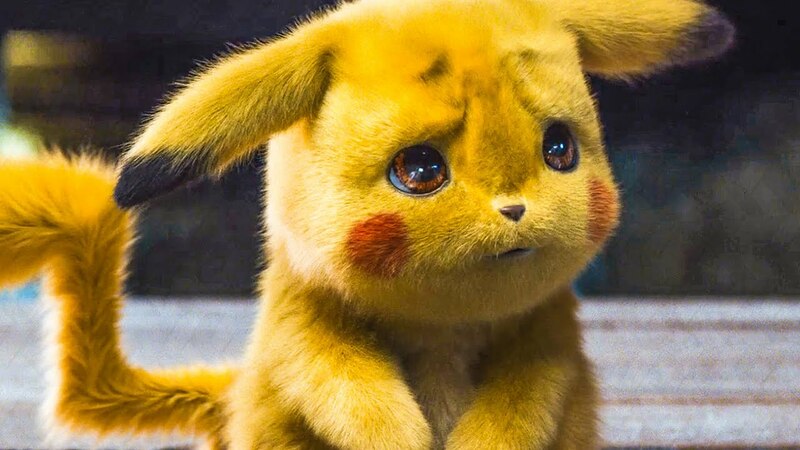 One of the big concerns with Detective Pikachu was how the Pokemon would look in a live-action film. To the relief of many fans, the Pokemon look both realistic and instantly recognizable. While we’re not used to seeing Pikachu with fur or Psyduck with feathers, all of the Pokemon shown in the trailer are remarkably close to their video game and anime depictions. While Pikachu is front and center, the trailer below confirms other famous Pokémon like Mr. Mime, Charmander, Bulbasaur, Jigglypuff, and Psyduck will be making appearances in the movie. 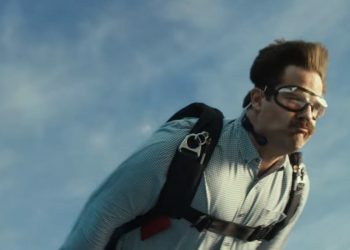 The trailer gives fans a live-action look at other beloved Pokémon, including Dodrio, Morelull, Greninja, and Charizard. Detective Pikachu, which also stars Kathryn Newton and Ken Watanabe, cracks the case in theaters on May 10.